Welcome to Quick Lit! This is where I partake in Modern Mrs. Darcy’s link-up and share short (sometimes) and sweet (the cavity-giving kind) reviews of what I’ve been reading lately. I hit a bit of a lethargy in the last quarter of the year towards reading, but picked up right at the end over vacation and knocked out a few more. This is almost all YA (clearly I have a type), but I’ve found that’s my best go-to when I can’t get in the mood for anything else. I will probably reread this. I will be gifting it to my YA-age cousin when she’s maybe a year or two older. And I would have put it on my favorite’s list if I hadn’t likedFangirl just that tiny bit more. It’s probably better than Fangirl, but FG just stole my heart first (by two whole days. I read both books in a span of 4, and I probably would have kept up the pace if I could have gotten my hands on more RR books! 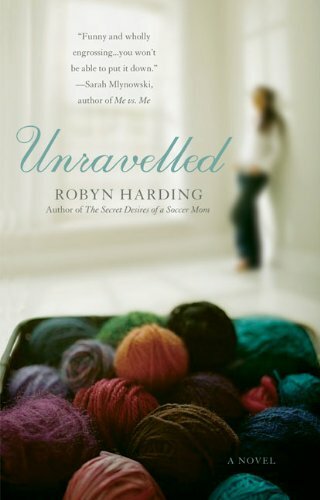 I’d say this book is a marriage of semi-decent chick-lit and knitting, which is my main hobby right now, but the knitting was simultaneously a main element of the book and somehow still of no real consequence to the story at all. Which is fine, I suppose, but it leaves the book as being semi-decent chicklit at best. Aka, meh. This is the kind of YA that I was way too innocent for as an early young adult. Wild, boozy, promiscuous teenage year were just not on my horizon when I was a preteen, the age Moran’s protagonist Johanna is at the start of the book. 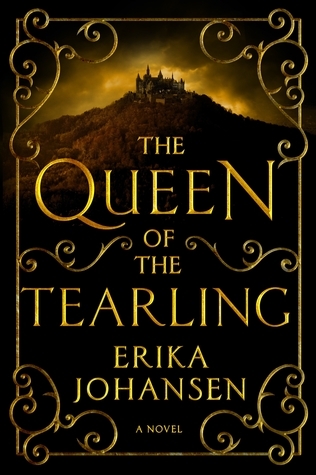 Johannah—or Dolly, the name she reviews under for a big-deal music magazine—drew me in and I enjoyed her coming-of-age tale, but I honestly have no idea who I would recommend this to. Fantasy is more-than-likely my favorite genre. I love the impossible, I love the sense limitlessness, I love the world building necessitated when an author decides to bring magic into the picture. I said that Fangirl just a lot of fun, and it’s true. It was. But I also loved reading about an introvert in world of extroverts. While I was much more of an extrovert while in college than Cath is, I’ve moved definitely shuffled towards the other side of the spectrum in the last few years. And a book about fanfiction (for an imaginary series)? Also fun. 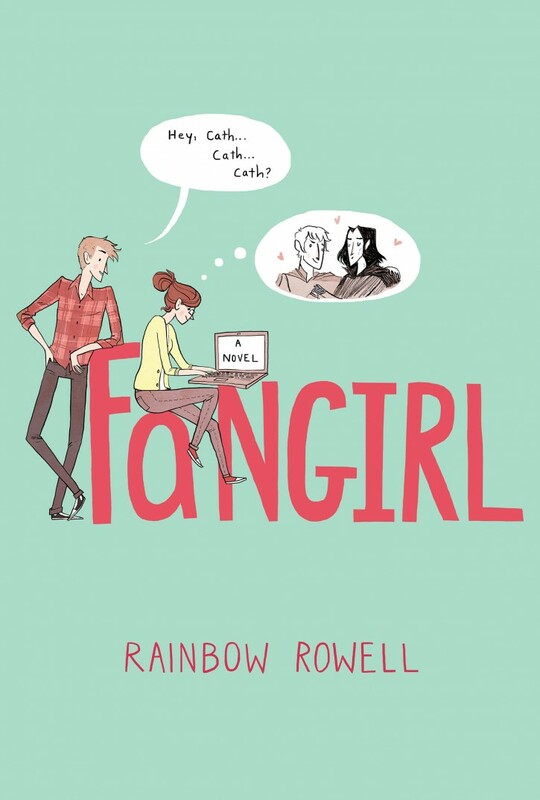 Especially when Rowell’s next book is the that fanfiction longform! 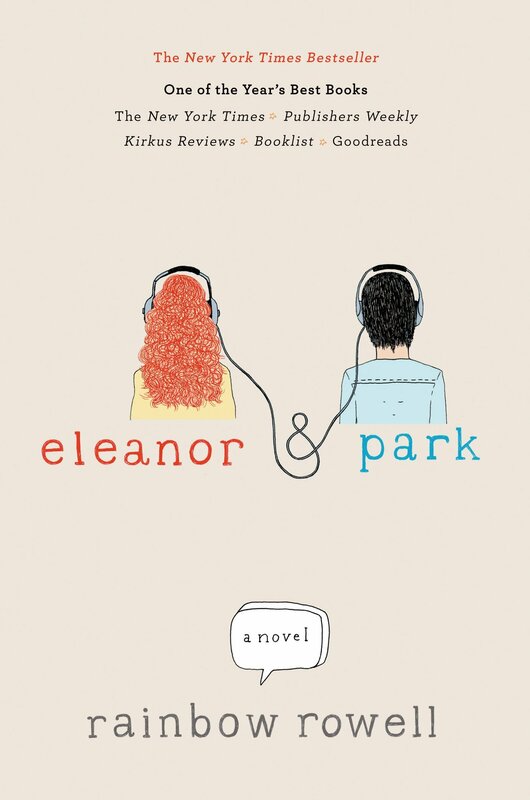 Eleanor & Park and Fangirl have both been on my to read list for a while now, so it might be time to actually go and pick both of them up! I’ve heard so many great things about them, including your comments above. Weirdly, I hadn’t put together the fact that they’re by the same author until now, but that just makes me more keen to try at least one of them. Yah for Cath’s FanFic! 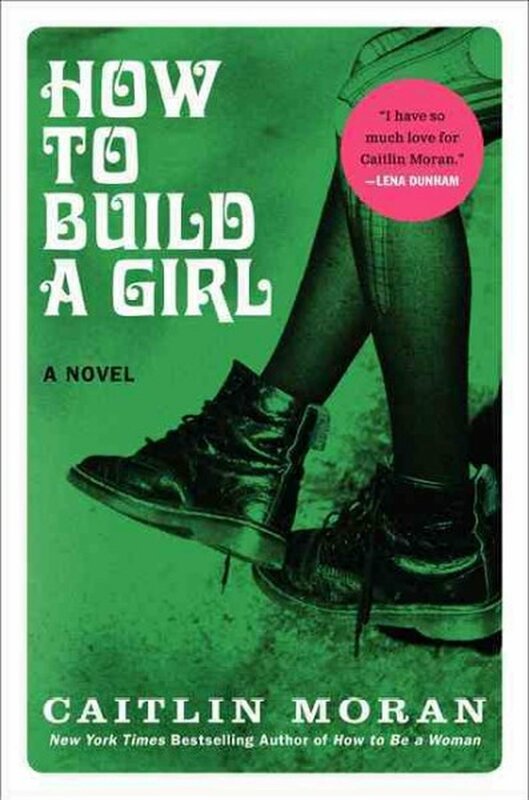 I am excited to read How to Build a Girl, maybe that recommendation was for me!